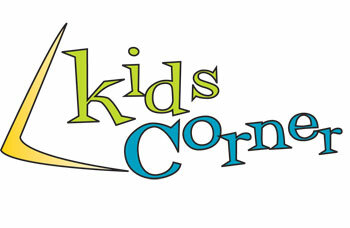 The team of talented folks on the Kids Corner team have recently produced seven brand new episodes of the show. The new episodes are now airing on terrestrial radio, on Keys For Kids Radio, and are also available at kidscorner.net. These episodes are half-hour audio dramas for younger kids. Geared for children age 6—12, the weekly half-hour radio program and web site teach in a contemporary way, the wisdom and the truth of God to the issues and challenges that affect a child's life. Through audio drama and web resources, children are not only entertained, but are helped to develop an interest in the Bible and in becoming followers of Jesus. "Lizard-like" character Liz and his friends share adventures and sometimes make bad decisions. But they are guided to Biblical principles by their parents and their favorite neighbors Grandpa Anole and Granny Gecko. These stories entertain and help children make godly choices, trust God, and love and serve others.